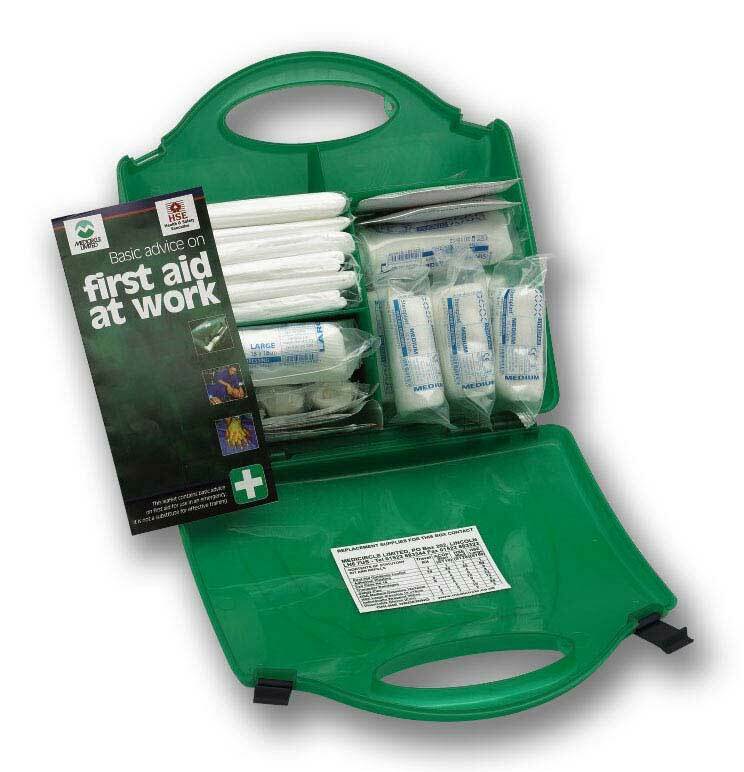 Safety signs, supplies and first aid kits, for all your first aid requirements, from refill's of your kits, burn spray's and plasters, we have them here. 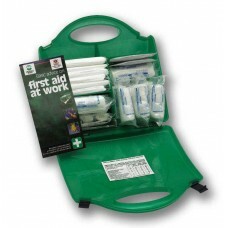 Our Catering first aid kits will assist you in compliance with your first aid obligations. 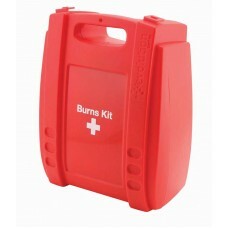 Our burn kits are specifically designed for the treatment of burn injuries in the catering industry. 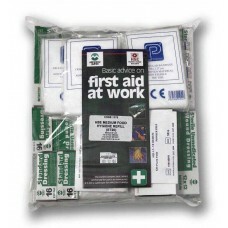 Designed specifically for use within catering environments as blue will show up more effectively in ..
HSE approved burns first aid kits will help you meet your obligatory compliance with safety regulati..
HSE approved first aid kits will help you meet your obligatory compliance with safety regulations.&n..
HSE approved refill's for your first aid kit will help you meet your obligatory compliance with safe.. 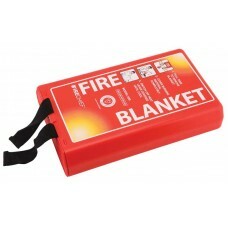 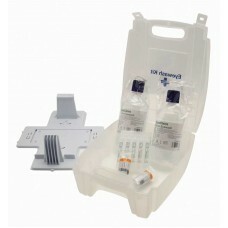 Emergency eye was first aid kit includes 2 x 500ml eye wash bottles, 2 sterile eye dressings and 5 x..
Fire blanket, can be fixed to the wall of your kitchen catering or domestic, and can be pulled out a..
Our Clear Vinyl Gloves are a high-tensile strength and are ideal for non-sterile environments. 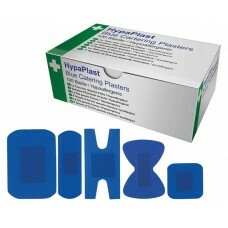 Desig..